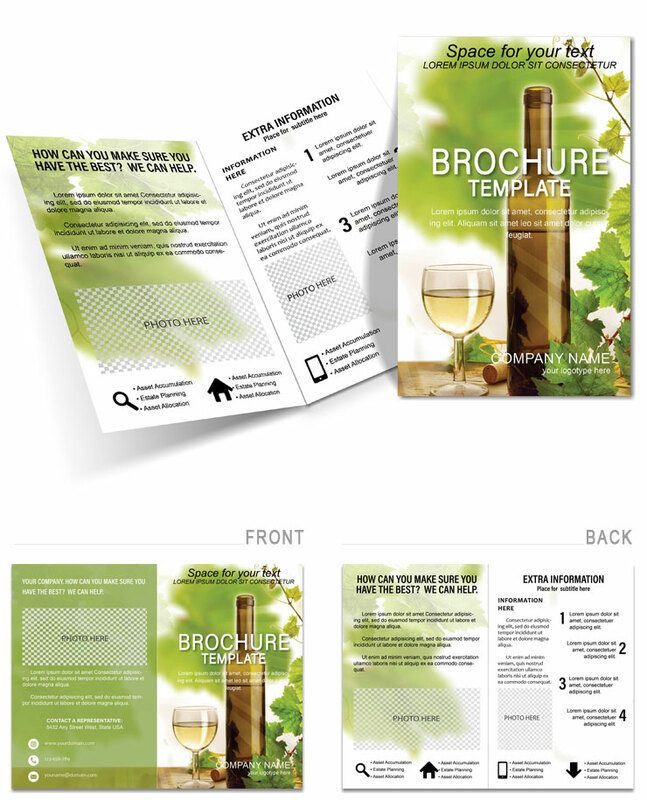 Wine tasting Brochure Template: visual analysis of wine. By the way, wine tasting by three sensations: look, smell and taste. From the simple to the complex. From white to red, young to mature, dry to sweet, less strong to stronger.